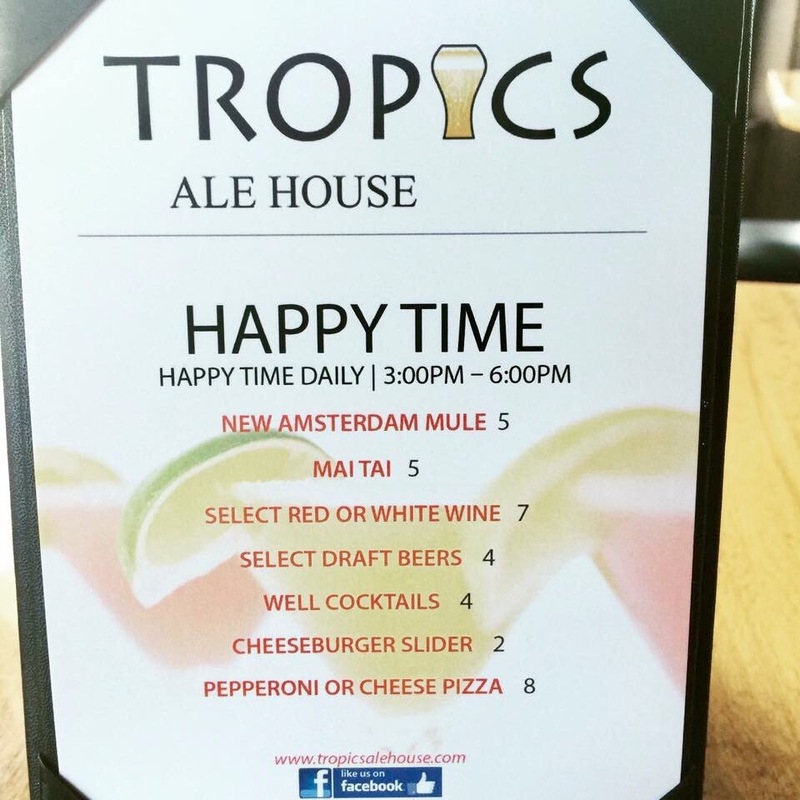 Tropics Ale House is a sister concept of Oahu’s Tropics Tap House. 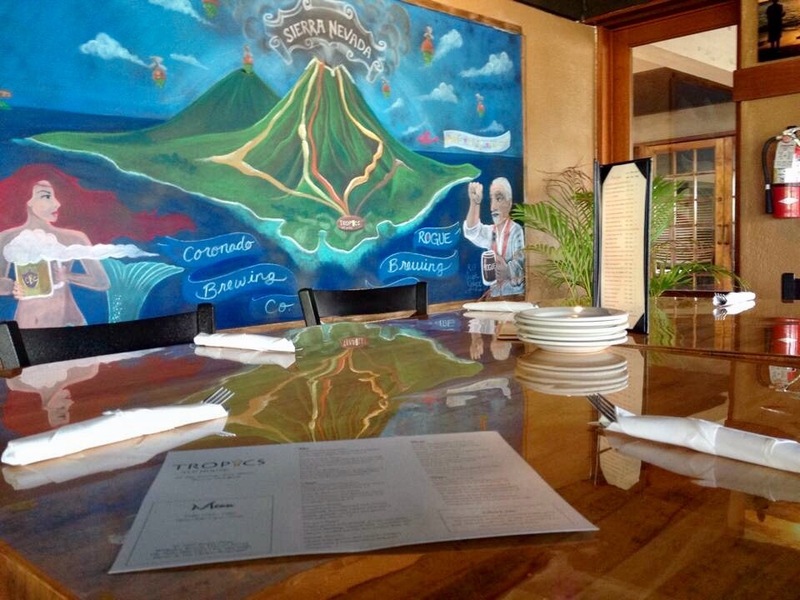 The original Tropics Café, Bar, and Lounge was established by founder Pat Kashani in 2005, Tropics was introduced into the Honolulu bar scene with an extremely exciting and fresh pitch on quality live entertainment, great pub food, and restaurant class hospitality in a bar and grill setting. 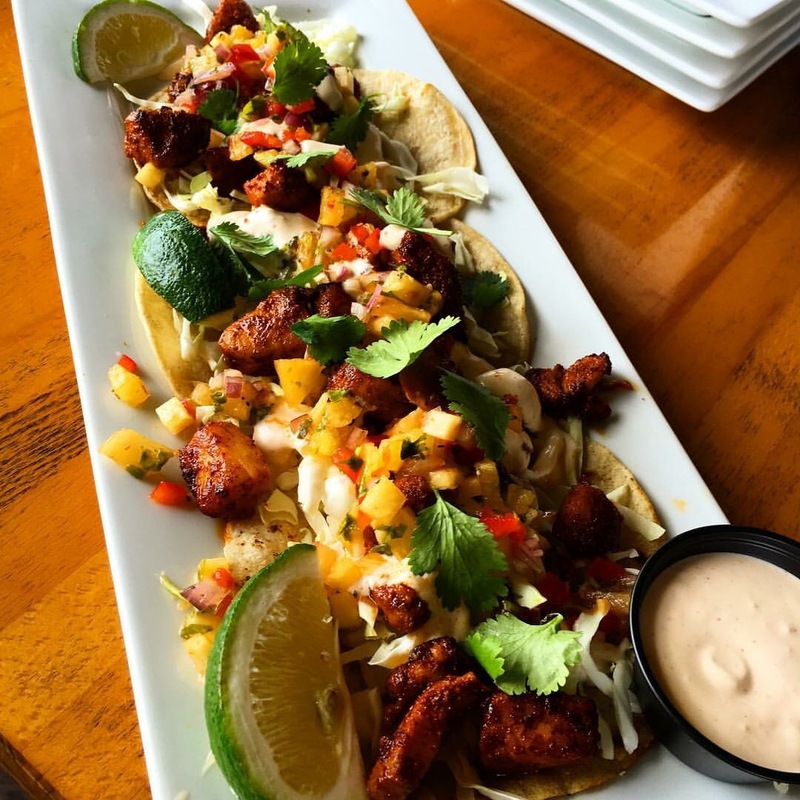 Since, the concept has evolved into a destination for amazing craft beers, locally sourced fresh American pub fare, sports, and superb hospitality! 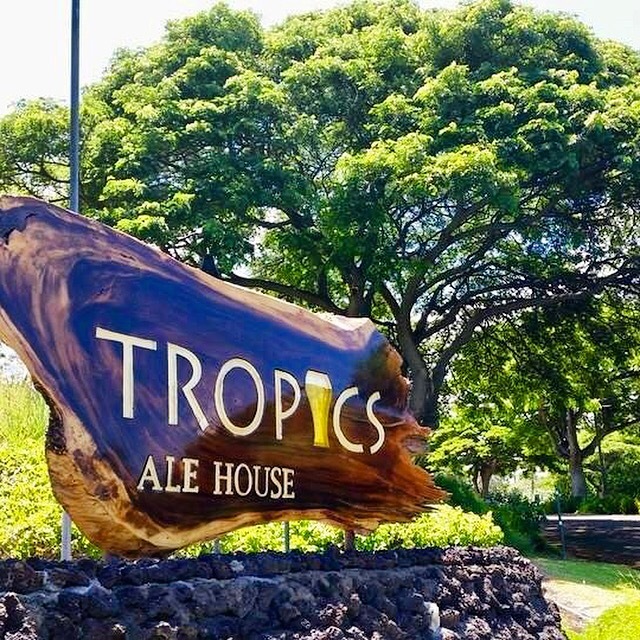 Tropics is a fresh food pub concept featuring 24 craft beers on tap, fresh American pub fare, restaurant class service, a sports bar, and an atmosphere unlike anywhere else. A great place to sit back, relax and enjoy the hospitality, food, music, and great beers! View the cold, clear Maunakea night sky from the comfort of the ‘Imiloa planetarium. Join us on a journey to explore the stars and celestial objects from the 9,000 foot-level in real time! Each month’s program will focus on celestial objects seen in that season’s sky. For instance, in the winter skies in Hawai‘i we will look at the Orion Nebula, Pleiades, and put them in contexts with Hawaiian traditions. A VIS staff member will orient the program’s participants to the night’s sky via a live feed, as well as introduce the instruments and techniques used to view a deep space object. In turn, the ‘Imiloa planetarium operator will then take the audience to those objects for a more in-depth look. Free Hawaiian music featuring the Hawai’i County Band with kahiko hula by Kumu Etua Lopes’ Na Pua U’i O Hawai’i hula halau on the Palace’s South Lawn at 4 p.m., presented by the Daughters of Hawai`i. Bring your own beach mat or chair. Before and after the Palace performance, stroll thru historic Kailua Village (the Stroll starts at 1pm & goes till 6pm), enjoy over 100 vendor booths, plus oceanside restaurants, local musicians & artists. For more info about the Palace event, email hulihee@ilhawaii.net. 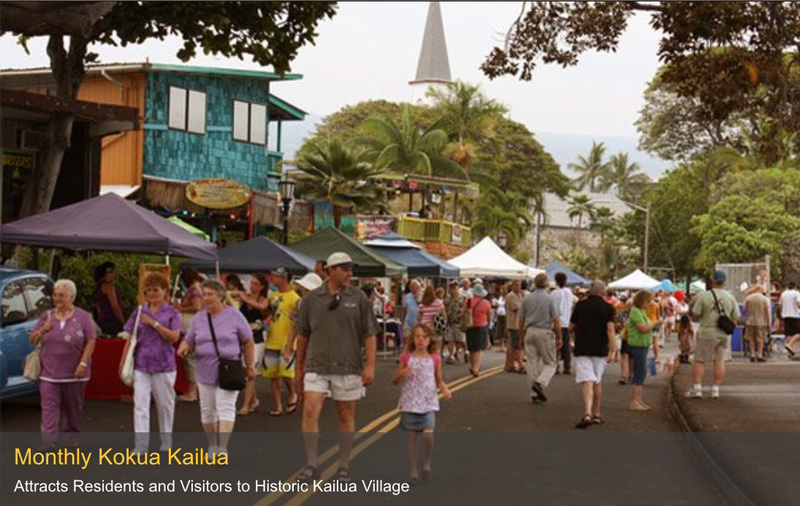 For more info about Kokua Kailua, email HKVevents@yahoo.com or visit historickailuavillage.com. 2017 Kokua Kailua Dates (Sunday): January 15, February 19, March 19, April 9, May 21, June 11, July 16, August 20, September 17, October 15, November 19 and December 10. The Hawaii Wood Guild Show is a juried show, hosted by the Isaacs Art Center at Hawaii Preparatory Academy (HPA) and co-sponsored by the Hawaii Forest Industry Association. It celebrates the outstanding skills of our Big Island wood craftsmen and craftswomen. All items are available for purchase, and a percentage of the sale proceeds will support HPA’s financial aid program.The show is FREE and open to the community. Join us for an OPENING RECEPTION on Saturday January 14 (5:00pm – 7:00pm) You also are invited to meet the artists and talk story with members of the Guild every Saturday during the show. All our welcome to the Banyan Drive Art Stroll! 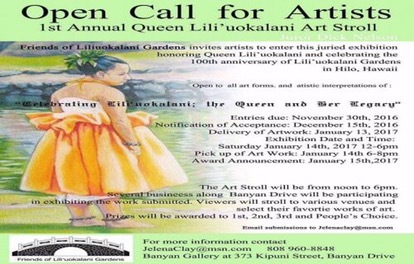 Friends of Lili’uokalani Gardens had artists enter this juried exhibition honoring Queen Lili’uokalani and celebrating the 100th anniversary of Lili’uokalani Gardens in Hilo, Hawaii and the exhibition is taking place on Saturday January 14th. The Art Stroll will be from 12:00-6:00pm. Several businesses along Banyan Drive will be participating in exhibiting the work submitted. Viewers will stroll to various venues and select their favorite works of art. There will also be demonstrations of plein air painting and gyotaku, and exhibits in a juror-selected show at Banyan Gallery, Hilo Hawaiian, and Grand Naniloa. 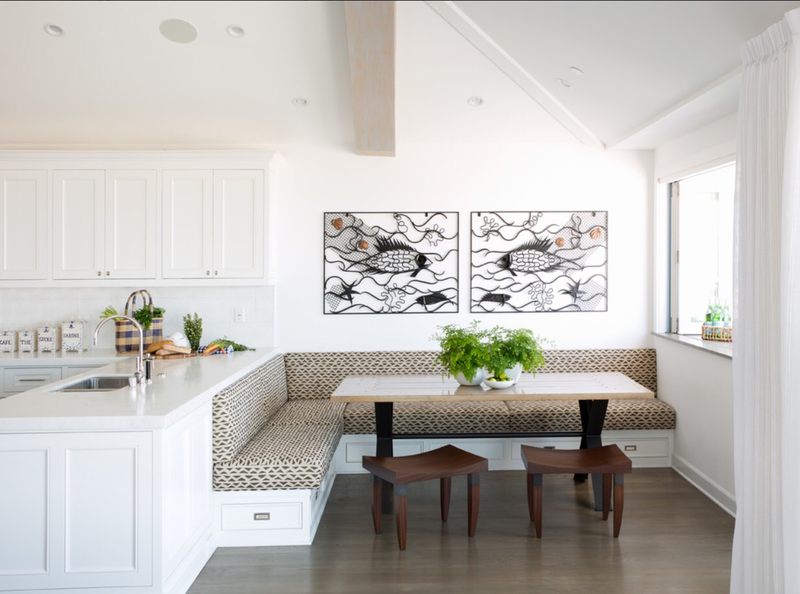 Cozy, Comfortable Design-Minded Breakfast Nooks. See some ways to set up a dedicated area for relaxing and enjoying your morning coffee. 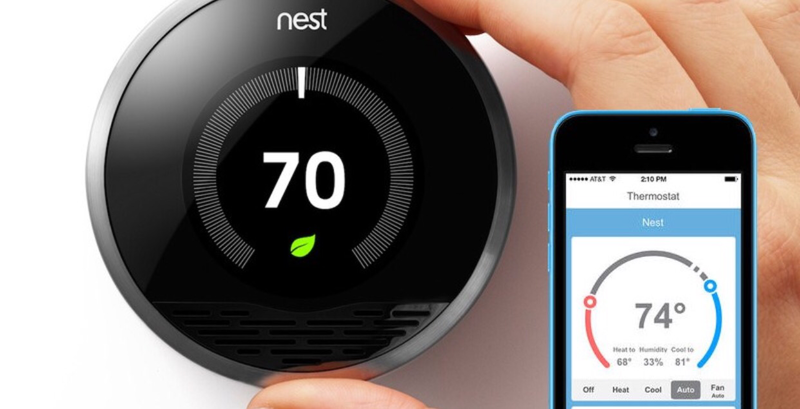 How you start your day can have an enormous effect on the successfulness of the rest of it. 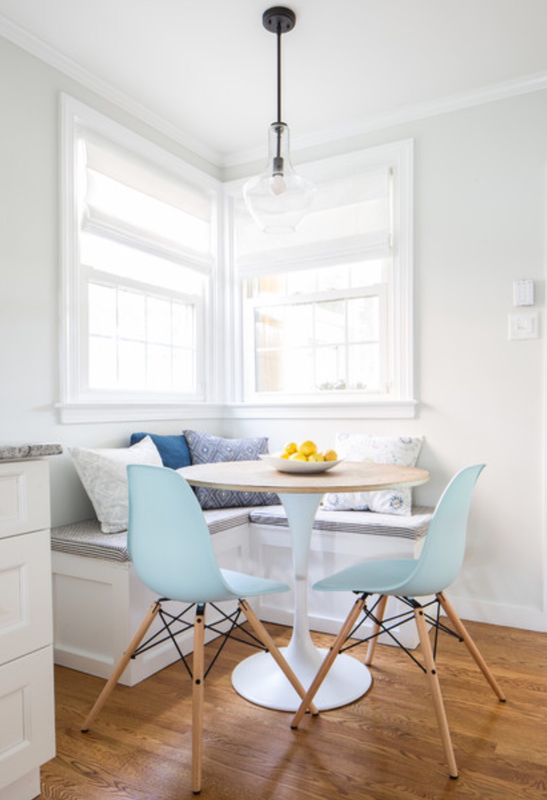 And a dedicated breakfast nook is a great place for setting the right tone from the get-go. 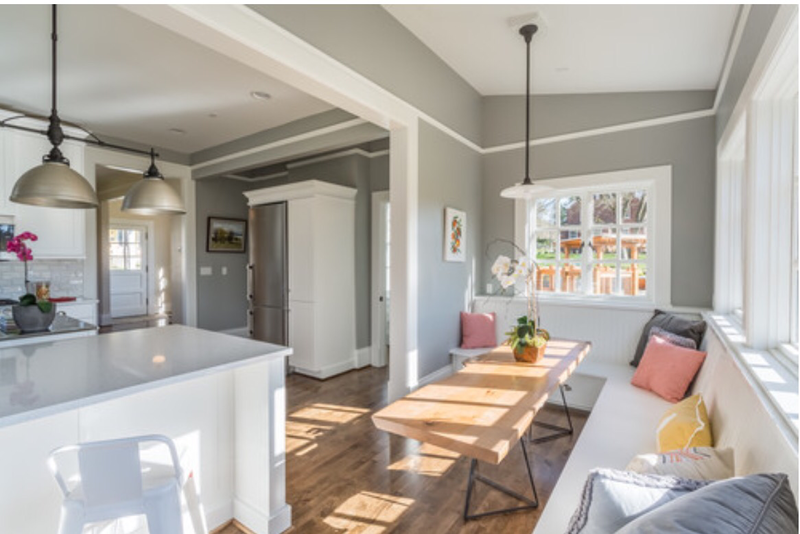 Here are four creative nooks with bright designs you’ll want to wake up to!